A Starwood Land Advisors community, Cibolo Canyons is backed by a real estate investment firm with considerable financial strength and over 70 years of industry experience. 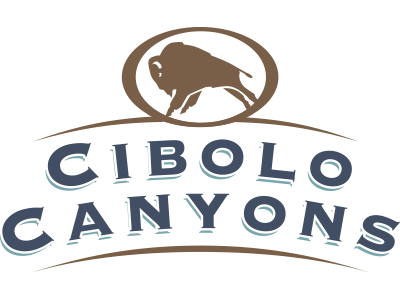 Cibolo Canyons is being developed by Starwood Land Advisors, LLC (SLA) and the Starwood Capital Group. With a combined 70 years of real estate industry experience, the principals in SLA acquire, develop and maintain residential communities for sale to quality homebuilders and contractors. The company has developed major mixed-use communities throughout Florida, Arizona, Massachusetts and Colorado, and has contacts and relationships with multiple top public homebuilders and private homebuilders. 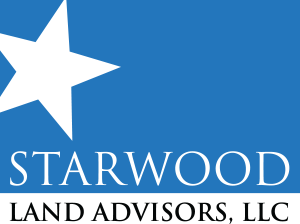 Starwood Capital Group is an international real estate investment firm with more than $36 billion of assets under management.